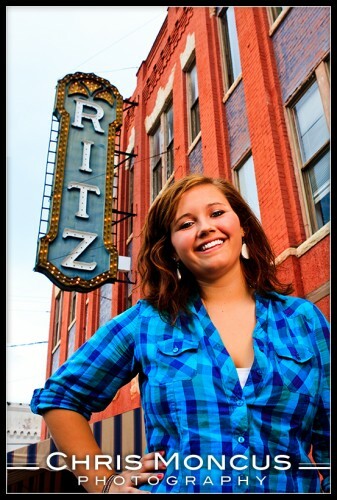 Last week we got the chance to shoot Sara’s senior portraits in downtown Brunswick – beginning at the Ritz Theater. 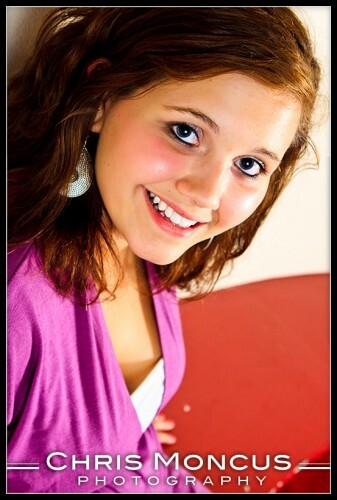 She has ben involved with plays there for a few years and wanted it to be a part of her senior portraits. This is outside the Ritz. They even turned the sign on for us! Inside on the stage. 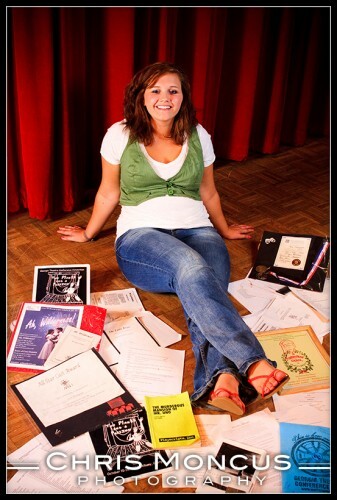 These are her scripts and awards around her. Outside on the lobby we had beautiful light for this one!